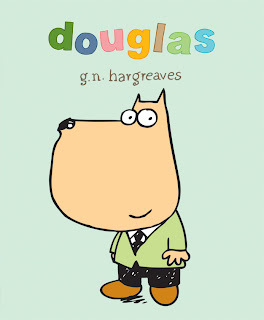 London 28th March 2011 – Today Giles Hargreaves, son of Roger Hargreaves – the creator and illustrator of the Mr. Men, releases his first children’s book, Douglas. Douglas is a story about a dog. Not just any old, run-of-the-mill, everyday, ordinary dog, but an extraordinary dog. A dog in a billion. A dog called Douglas. Douglas doesn’t go for walkies, he would sooner go for a spin in his shiny red sports car. And that is not all. Among his many talents, this sophisticated fellow toots on the tuba, goes skiing and plays a fiendish game of chess. Douglas can do anything. What a dog! But there is one thing Douglas can’t do. One thing he desperately wants to do, but can’t, no matter how hard he tries. Douglas cannot wag his tail, poor chap. And this makes him feel glum. Very glum indeed. 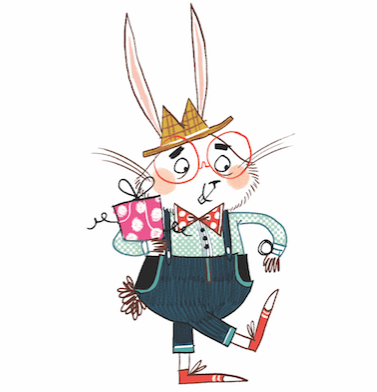 Can a little bird called Basil help Douglas make his dream come true? 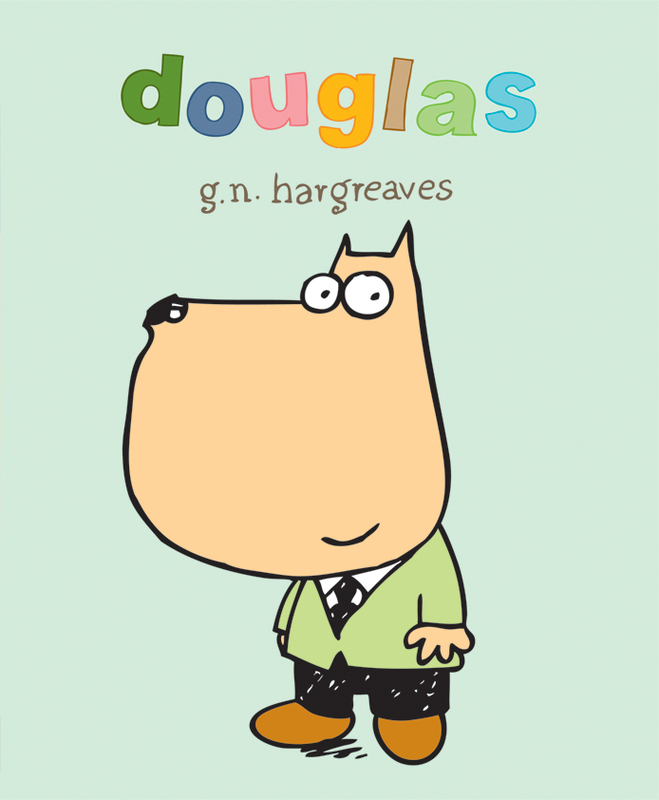 Douglas is published in traditional picture book format on the 28th March at £5.99. It features beautiful full-page illustrations and quirky vignettes, plus a sheet of utterly adorable stickers so you can take Douglas with you wherever you go!